I can’t cook yet… but you better believe I’m getting ready to take control of my kitchen once again. Right before bed rest, I started to have a little fun with my pressure cooker and I really enjoy the machine. I’m especially excited about making some soups. I mean… a 7 minute dinner? I’m in! But who the heck knows how to use a pressure cooker? Not me! I can’t even lean on a friend for advice. No one uses one. 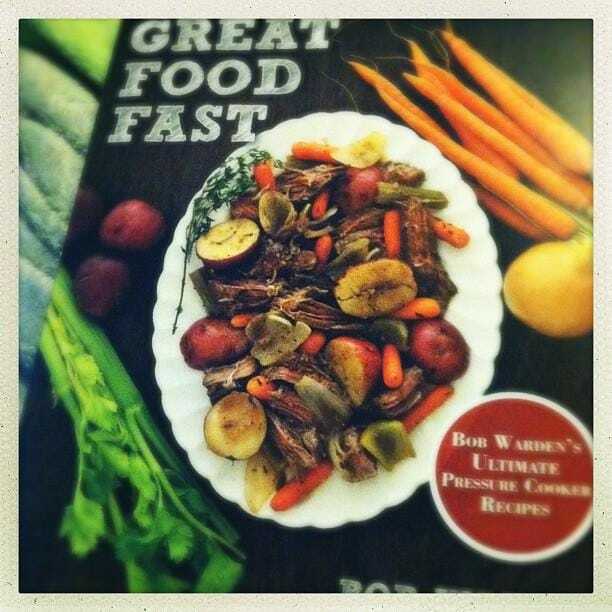 I ended up buying Great Food Fast (Best of the Best Presents) Bob Warden’s Ultimate Pressure Cooker Recipes from Amazon. I know I could use the web … but I wanted something tangible that I could read and reference at leisure. Unfortunately, this book doesn’t have pictures with every recipe which I am bummed about. There are photos – don’t get me wrong. 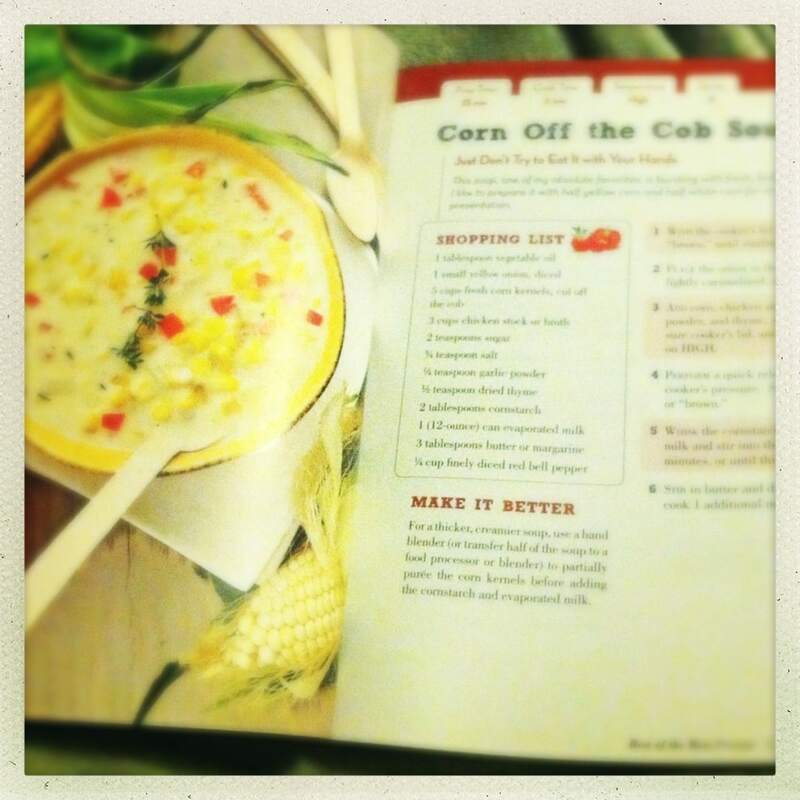 But I like cookbooks that have pictures with EVERY recipe. I know it costs a lot more to print something like that… but a girl can wish. I have a few more weeks until I can get out of this bed. And when I do, one of the first things I’m going to do is cook my family a meal! Stay tuned.